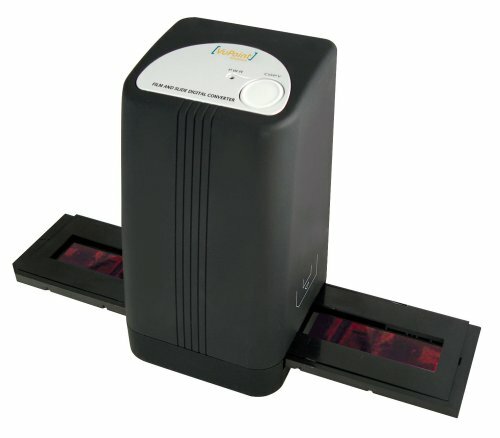 The FSC1VP is a digital film scanner that can scan images at 5.0 Mega pixel quality. With 10 bits per color channel your images will transfer with amazing clarity. The FSC1 also features automatic color balance and exposure control to make the most of all of your 35mm film strips. Included in this package is a 35mm film strip cover and mounted slide cover. If you have any questions about this product by VUPOINT, contact us by completing and submitting the form below. If you are looking for a specif part number, please include it with your message.